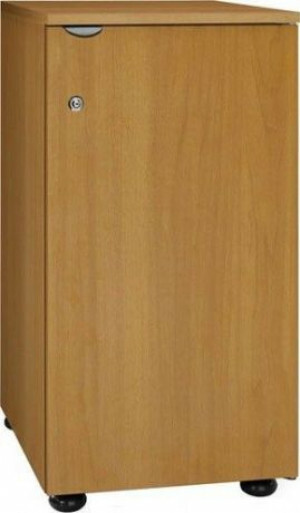 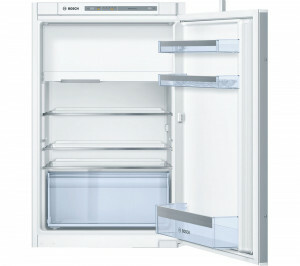 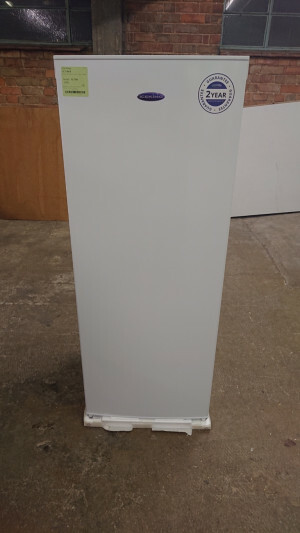 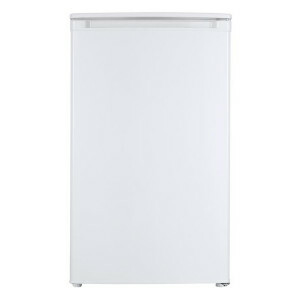 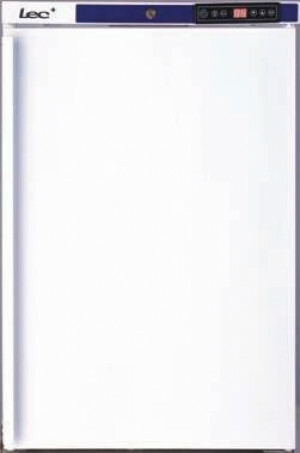 Siemens KI22LVF30GB In-column Integrated Larder Fridge including Icebox THIS IS AN IN COLUMN FRIDGE IT DOES NOT FIT UNDER A WORK TOP !! 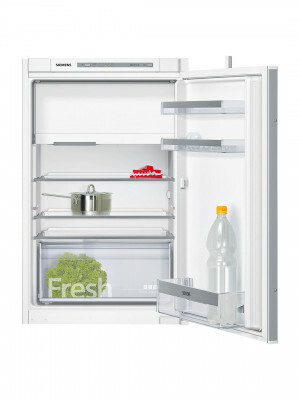 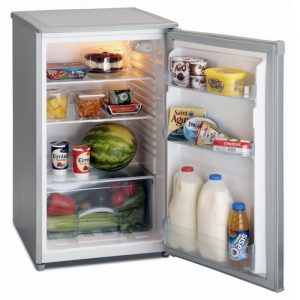 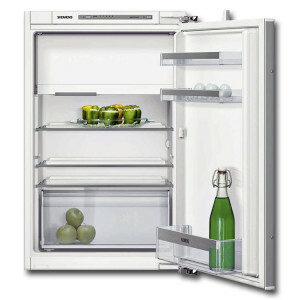 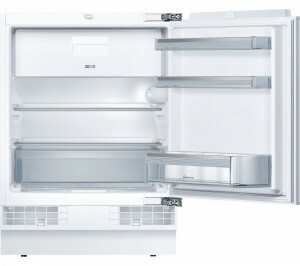 The Siemens KI21RVF30G fridge is a larder-type appliance that's quiet in operation and has an impressive A++ energy rating. 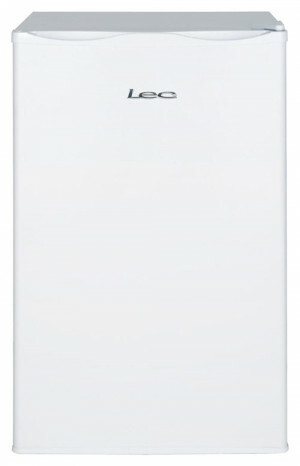 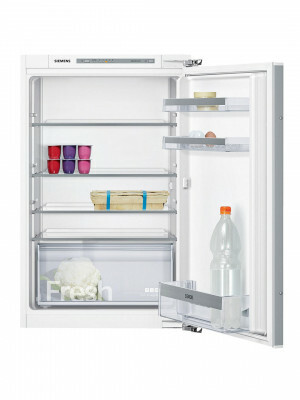 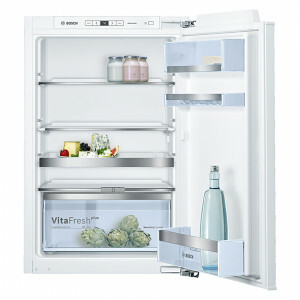 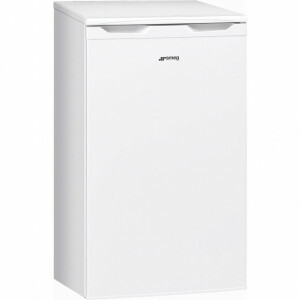 Despite its compact appearance, the iQ300 KI22LVS30G Built-In Fridge from Siemens offers the latest technology and plenty of storage for an organised cool space.